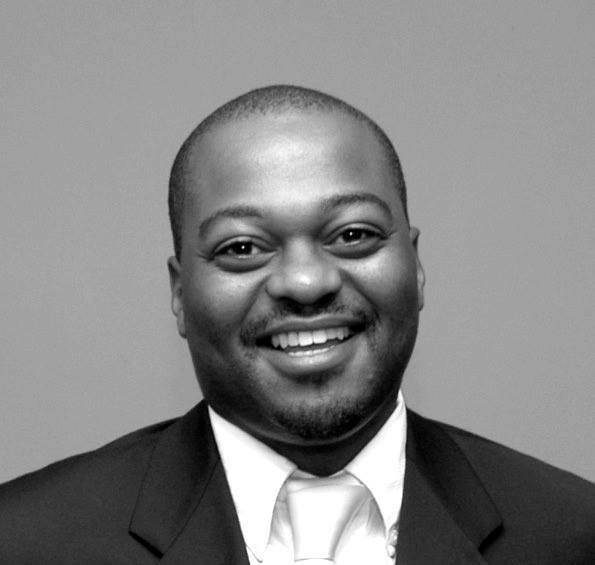 A United Kingdom based Malawian Themba Tembo has launched a globally competitive Pan-African online business directory and marketplace called Sort Africa. Tembo, who is also chief executive officer of Sort Africa, told Malawi24 that the company started with a group of Africans from Malawi and South Africa who had a desire to create a user-friendly source of business information for the continent. He said the directory will serve as a platform where African businesses could become more accessible to each other and to the rest of the world. He added that it’s the individual experiences in the founders’ native countries that fueled the passion to give businesses an opportunity to have their creative work and talent celebrated and showcased. “Whether you are an accountant in Ghana, a hotel on Lake Malawi, or the African headquarters of Carlsberg, you should be able to list your business details here and showcase your products and services,” Tembo said. Tembo: Brains behind Sort Africa. Sort Africa is available in several languages and it allows visitors from all over the world to search for businesses by industry, specialty or location and to compare listing details and contact companies directly from their profile page at no cost to the customer. “For businesses, Sort Africa offers a unique platform for them to build an online business identity to reach new customers from across the entire continent and beyond thereby extending the boundaries of their individual niche markets and maximizing their commercial potential,” said Tembo. According to Tembo the business directory will add another touch point to communication mix through the ability to publish business content to profile pages and drive more traffic to businesses’ websites. “Sort Africa business subscriptions are competitively priced and structured to offer good value. The directory further allows companies to upload their articles, photographs and videos, products, listings, business reviews, job listings and property listing. “There is also a free basic listing service for small companies and service providers that will provide them with the opportunity to create an online business profile without the expense of building their own individual websites,” he said. With over 9,000 social media followers internationally in the last 3 months alone, Tembo is very optimistic that Sort Africa will promote the good in Africa, the big and the small business owners. In the meantime, several Malawian companies have subscribed with Sort Africa and one such company is Anna’s car rental. Anna’s car rental director Bright Msukwa said he has found the platform very user friendly and is impressed with the exposure that his company will get across Africa. Online B2B marketplace has become the new trend and possibly the best solution for businesses going global! BusinessVibes, as a leading global B2B marketplace, will be able to provide you such solution to take your business into next level. BusinessVibes is not only a free social network for business, but also a global trade portal built for international trade and businesses. Way to go.. great service to promote african businesses using ICT. Hi Themba. Please let me know more about your service/product. I may be interested to subscribe. Regards, Elton.